I am excited to share with you a new get-into-the-weekend series. 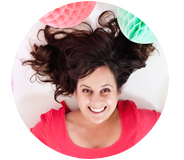 Wrap it up, where I will be detailing creative wrapping ideas along with the usual links and updates every Friday. This week; giving gifts to your main squeeze. 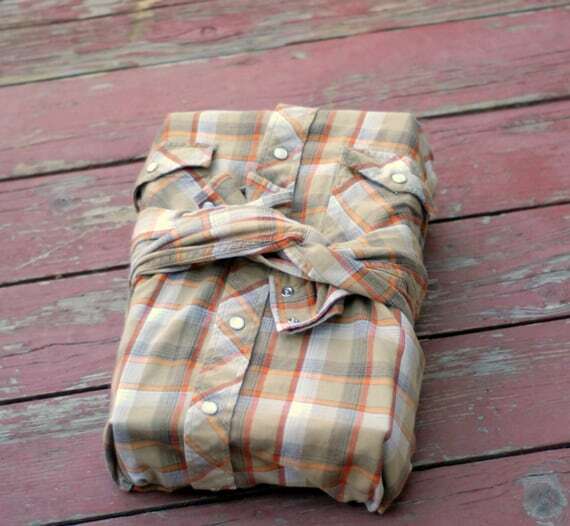 How to wrap a present with a men’s button up shirt. Just follow the steps, it is the easiest! Top photo by me, illustration via country living. Other weekend inspirations (for you, not him) classic cakes for two, fox and hound tray for fall, and a feather print scarf I would really like to own. PS. Don’t forget the contest to win A YEAR OF FREE STATIONARY is still happening. Help me spread the word about Styled.magazine if you haven’t yet. Thanks a billion and have a happy fall weekend friends. How adorable, and a great way to give two gifts in one! What a fantastic idea for a series! I love the shirt wrapping and look forward to seeing what’s to come. Such a great use for an old shirt. This is such a great idea. Think perfect for father’s day. How are you???? I am sorry not to have visited in so long! What a super cute idea and I love the balloon bouquet you previously featured too! A big congrats on Styled – I am going to order a copy right now! Bookmarked! You’ll never know when you need things like these hahaha! Thank you for sharing! love it! i am the one who’s present is known before tags are checked. will be needing some more ideas!! love all there is a bout your blog. Fun – I love how you executed this idea! I’m usually loathe to use materials that will just be tossed when I give something to my husband. 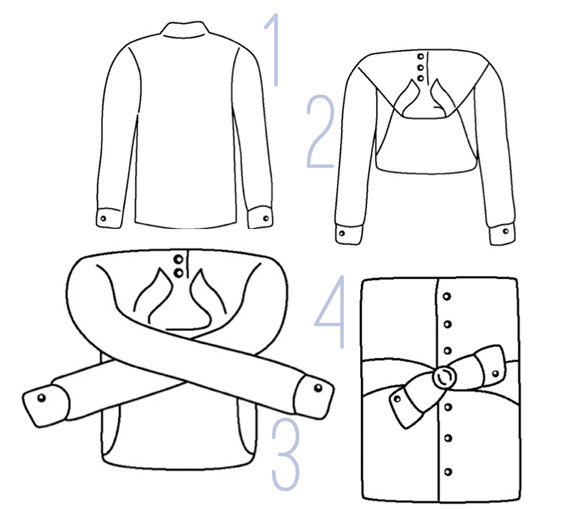 I like how this could re-use a shirt he already owns or be a fun way to present him with a brand new dress shirt.